The goal is for the Catholic Endowment to use earnings to fund current needs with original gifts remaining as a memorial for the donor and/or family. Donors are memorialized on a butterfly plague displayed within the parish in the gathers space within the gathering space at Our Lady of Lourdes Parish. 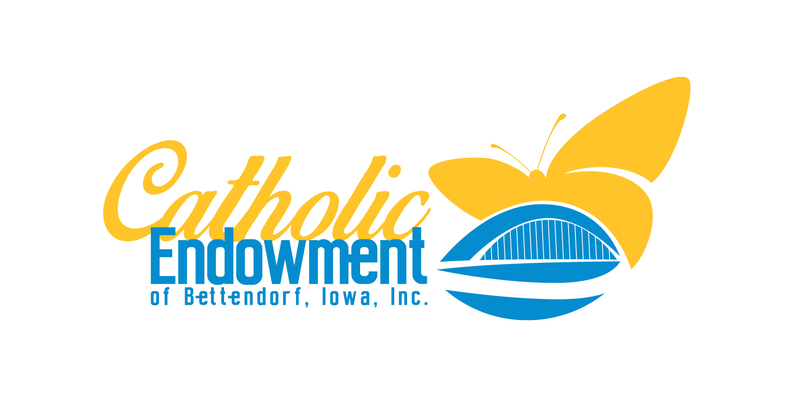 The Endowment’s purpose is to ensure the continuing operation of Our Lady of Lourdes Parish & School through defined gifts carefully invested, managed and preserved. The goal is for the Catholic Endowment to use earnings to fund current needs with original gifts remaining as a memorial for the donor and/or family. Donors are memorialized on a butterfly plague displayed in the parish gathering space at Our Lady of Lourdes.